Auer Signal's weatherproof telephones are resistant to high humidity and sea water. They are ideal for tough outdoor applications. Their high mechanical robustness ensures a long service life in harsh environments. Telephones which are to be used in industrial sectors with potentially explosive atmospheres must be adapted to the extreme areas of application. 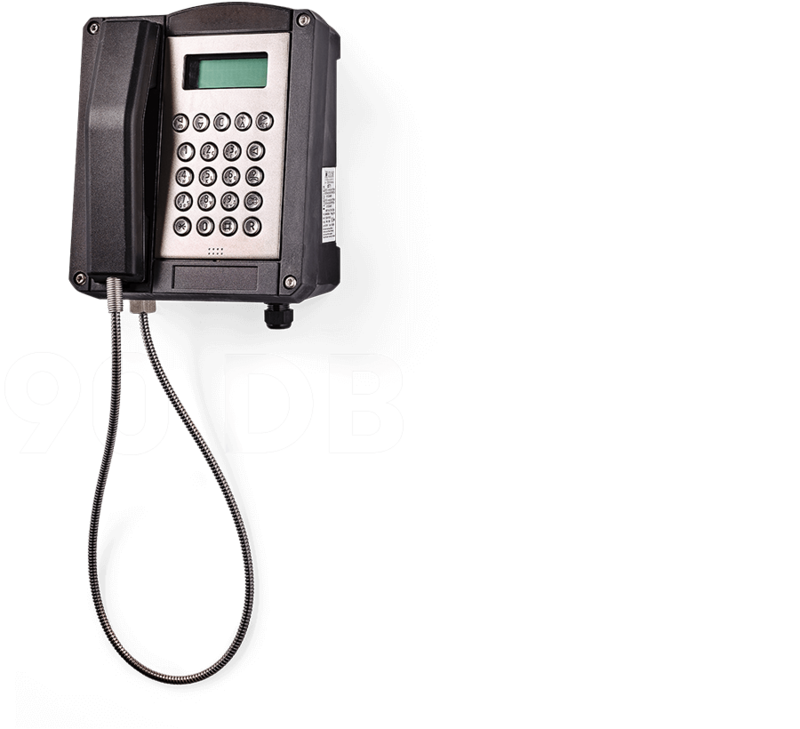 Auer Signal's Ex telephones have been developed for use in the petrochemical industry, on offshore installations, in mills and in harbour installations. All Ex telephones from Auer Signal boast resistance to high fluctuations in temperature, humidity, sea water, dust and the greatest mechanical loads. It is fitted with a V4A stainless steel keypad designed for use with gloves and the alphanumeric display can always be read perfectly under any conditions. The Ex telephone provides all the comforts that are standard to office communication. 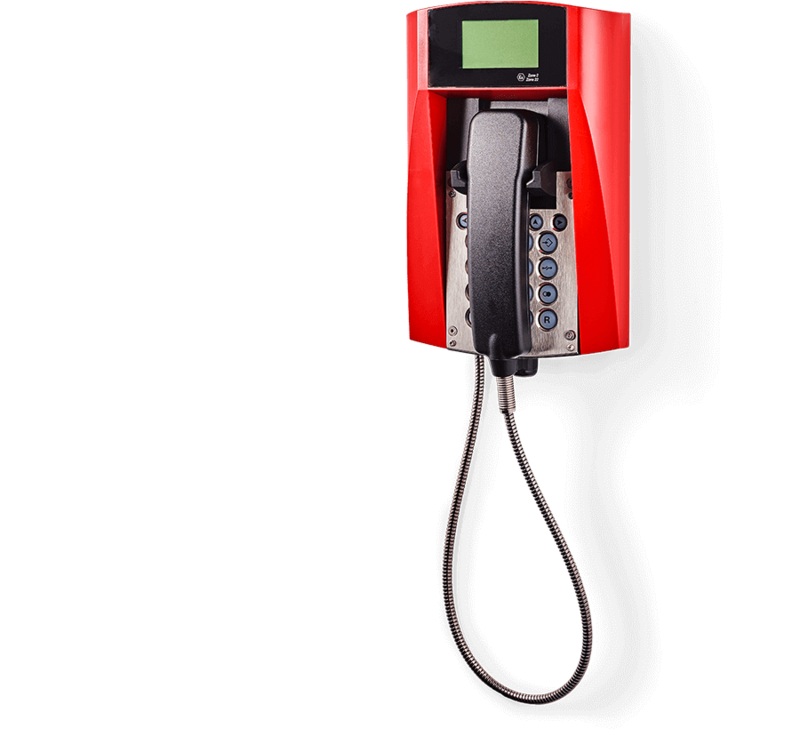 Special accessories for Ex applications greatly increase the functionality of this telephone.